A Winfrey spokeswoman on Monday issued a statement saying Lee died at her Milwaukee home on Nov. 22. The spokeswoman says private funeral services were held. No other details were provided. 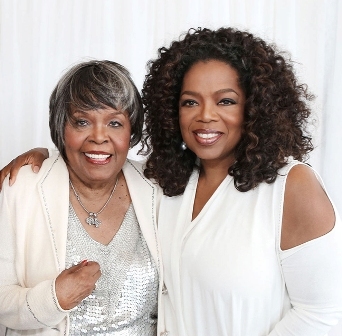 Lee was a teenager when she gave birth to Winfrey in Mississippi in 1954. They moved to Milwaukee when Winfrey was 6-years-old. Lee was featured getting a makeover on “The Oprah Winfrey Show” in 1990. Lee is also survived by another daughter, Patricia Amanda, and four grandchildren. She was predeceased by a son, Jeffrey, and by a daughter, Patricia.